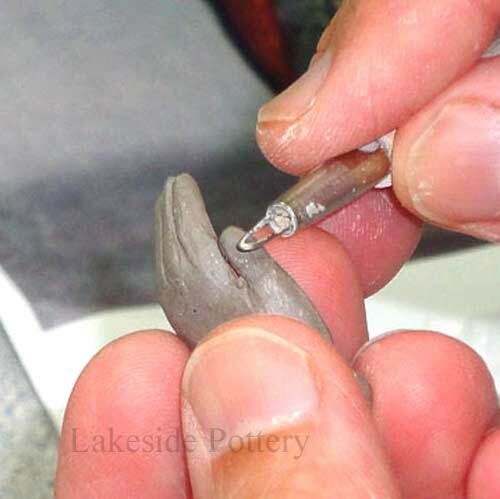 Why Use Lakeside Pottery For Repair and Restoration? 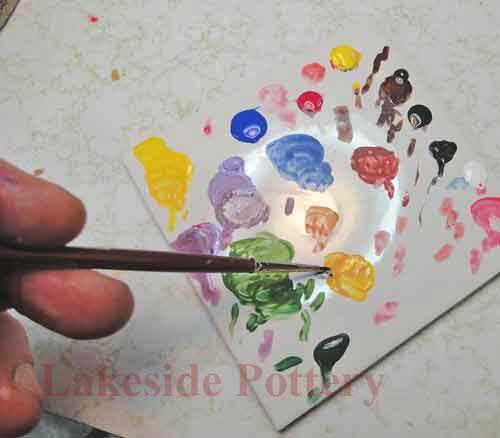 Why Use Lakeside Pottery Ceramic Restoration? We strive for the highest quality and we treat each object entrusted to us with the utmost care. 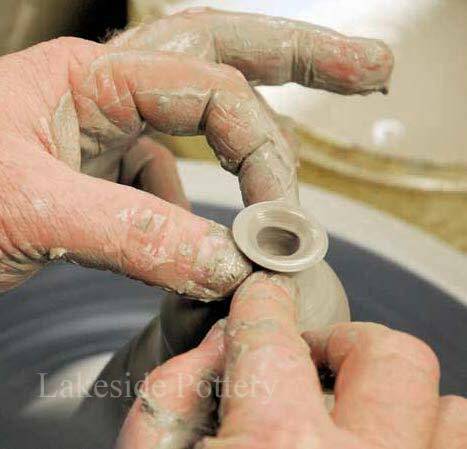 We are an operating ceramic studio with in depth knowledge of ceramics including porcelain, terra-cotta and stoneware. 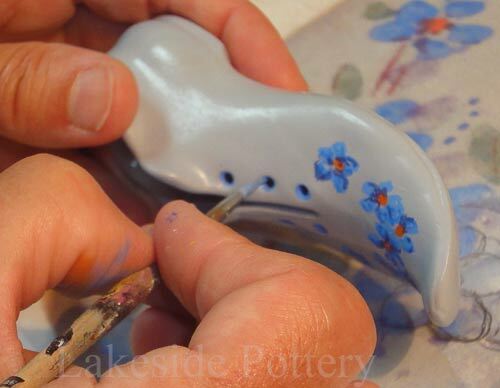 Making pottery and ceramic sculptures regularly gives us the advantage of truly understanding the process and materials which were used originally to create your item. We therefore can make good decisions of what materials and methods to use when restoring your broken ceramic vessel or statue. 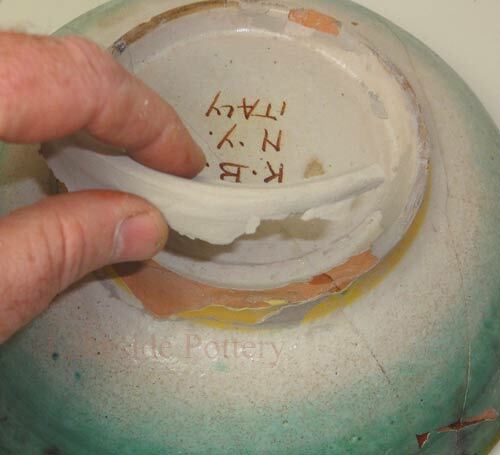 When your broken piece of china, porcelain or pottery (vase, platter, bowl, figurine or sculpture) is missing a piece or pieces, (e.g., a handle, limb or spout), we can restore the pieces) by using actual fired clay. We have the ability to make an impression or replica of the missing piece with clay, fire it in our studio and incorporate it into the restoration process to ensure your item retains its strength, beauty and value. We have accomplished painters on staff who can replicate complex lost details on the restored ceramic. 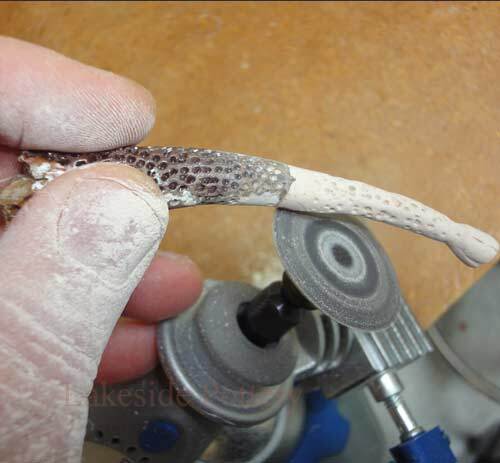 We have an engineer on staff who understands ceramic art materials, use of the state of the art restoration laboratory and it's instrumentation. 5) We have 3 different levels of repair and restoration for you to choose from to meet your budget requirements. We make every effort to provide a turn around time of only a few weeks. We love what we do and your satisfaction is very important to us and therefore your satisfaction is guaranteed. We have hundreds of customers letters and reviews such as in Google or the BBB (see below). 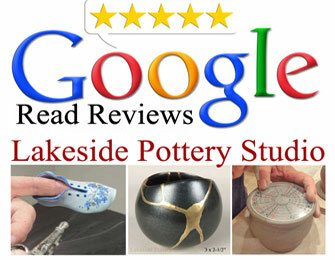 Lakeside Pottery is accredited business with the Better Business Bureau.